The Waterford is one of Concord's finest. 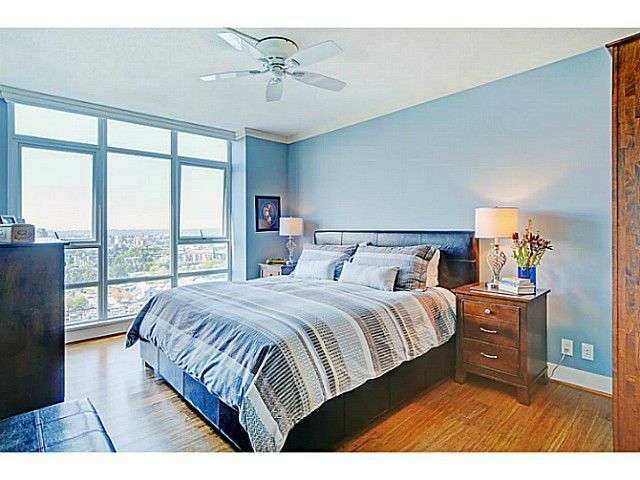 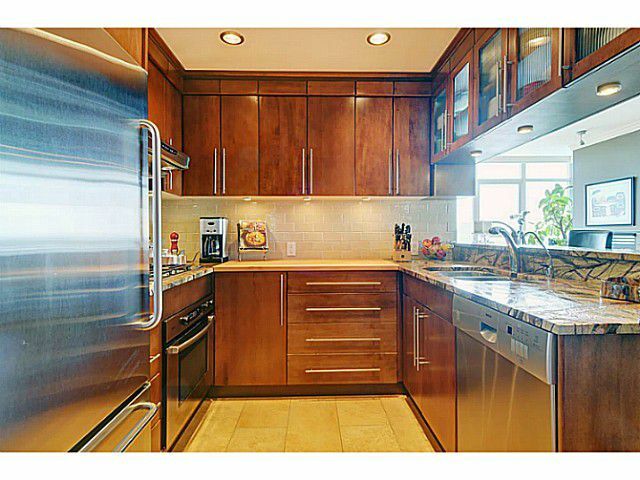 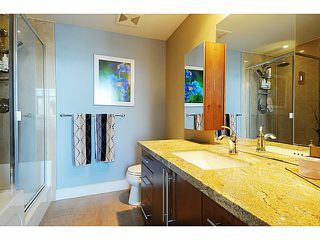 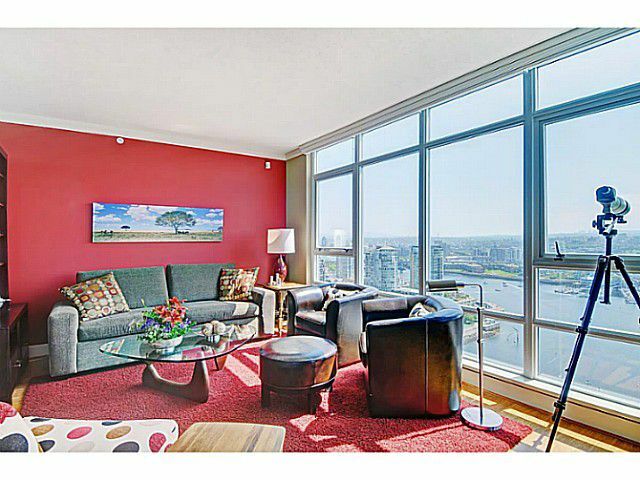 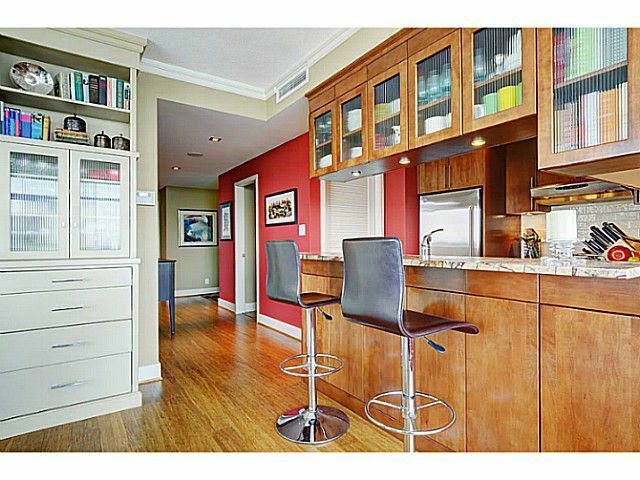 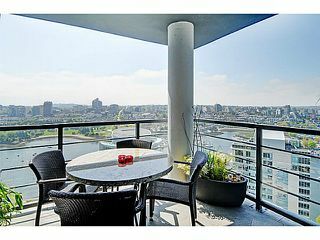 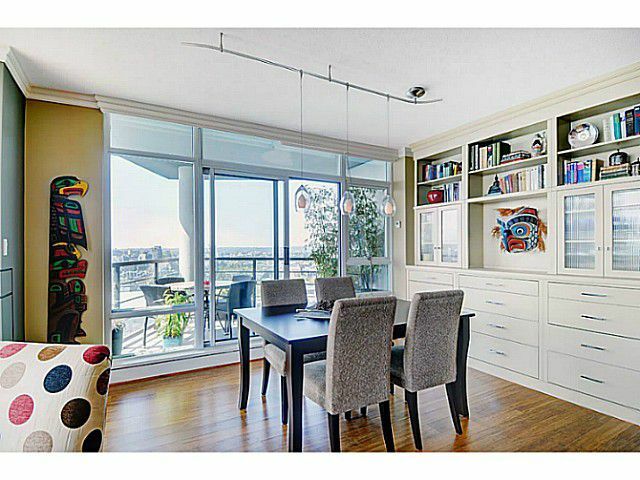 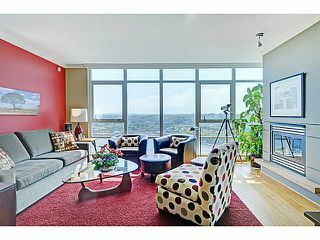 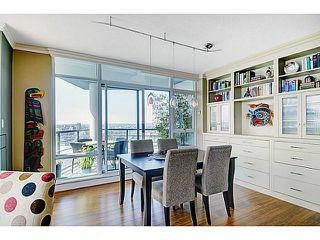 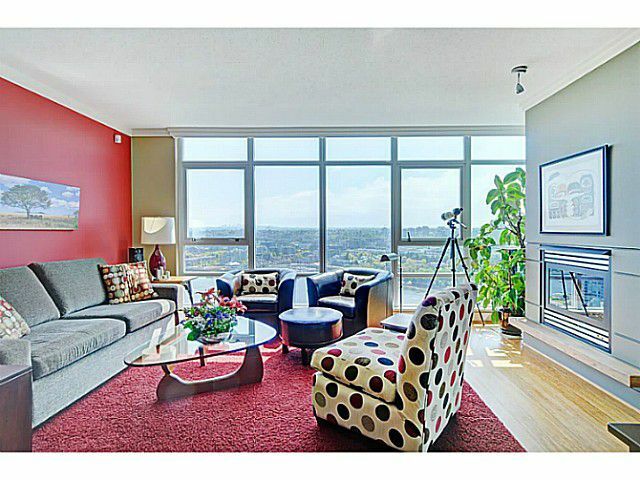 This 29th floor luxury condo was substantially renovated and professionally interior designed in 2010. Enjoy your evenings on the generous balcony with incredible views from Mt. 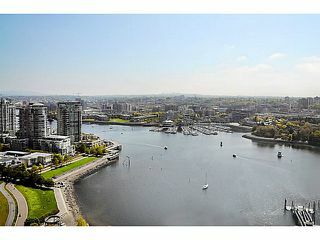 Baker to the Gulf Islands. 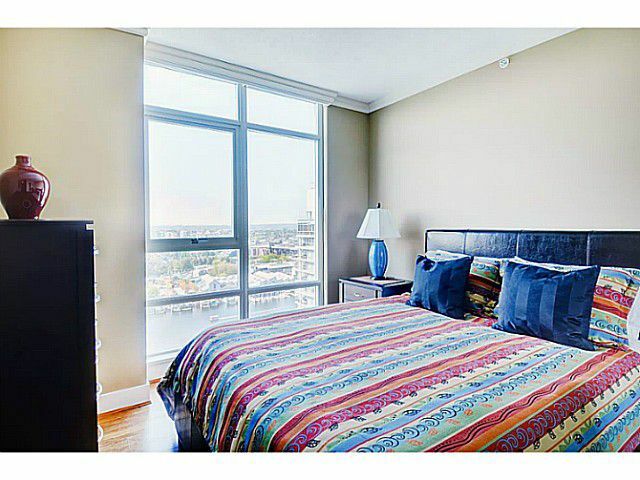 Membership in Club Viva, one of the cities finest recreational facilities, is included.